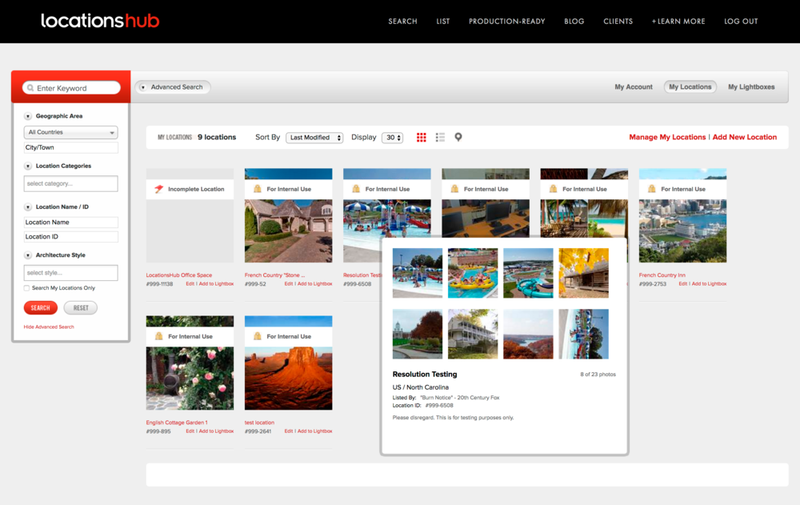 Once your location is on LocationsHub.com, you can edit it at any time. Log-in to your account, and click on "My Locations." Once the property of your choice pops up, click on "Edit Location." The next screen will feature your Location Details page. Click on the "Delete Location" button. A pop-up box will appear asking you to confirm that you do want to delete your location. 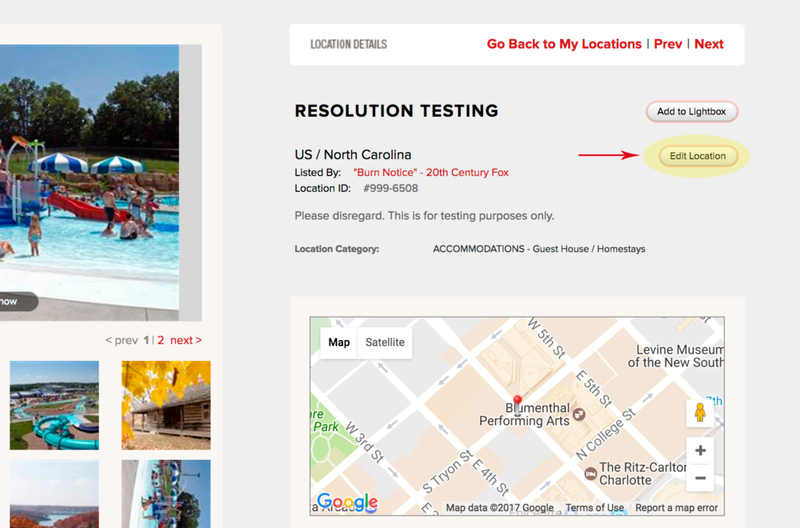 Confirm by clicking on "Delete Location" and your listing will be immediately removed from LocationsHub database.